The Instagram Algorithm has changed a lot over the last few months and Instagram has added many new features to it’s platform. This means you should use them all to grow your account and increase engagement. We’ve done the research and below you’ll learn how to beat the Instagram Algorithm in 2018. How has the Instagram Algorithm changed? He went on to explain that they want Instagram to be “more Human and more Fun,” because there has been a paradigm shift in what users want. It’s no longer popular to have a flawless account with the perfect life, because your followers know that’s not authentic. To help combat this “Perfect Life” syndrome, Instagram has released a series of new features like Instagram stories and live stories that are incredibly hard to edit, but are very important aspects of the Instagram algorithm to determine engagement. How can I show my followers the real me and make myself more human/relatable? How can I increase the time my followers spend on my account? Instagram, like most social media networks – primarily makes most of their money off ads, which means the more time someone spends on Instagram, the more ads they will see, and the more money in Instagram’s pocket. If you can contribute to having users spend more time on Instagram with great content, (which will make Instagram more money) the Instagram Algorithm will reward you with higher engagement and followers. As I mentioned above, Instagram has released several new ways to engage with your audience over the last few months. You should utilize all of them to maximize your followers time on site so that you are rewarded by the Instagram Algorithm. Posting photos on Instagram is still extremely important, but if you think about it – you can consume dozens of photos by simply scrolling through your feed in a few seconds. Compare that time on Instagram with someone watching Instagram stories and it’s a no brainer. People will need to spend substantially more time to watch your videos, which will rank you higher in the Instagram Algorithm. Within Instagram stories, there is also the opportunity to drive engagement by occasionally using the poll feature to ask your followers a quick yes or no question. This might seem minor, but any engagement you can get from your audience will further favour your content in the Instagram Algorithm. You need to remember to make sure you’re also creating great content with Instagram stories that is consistent and interesting. 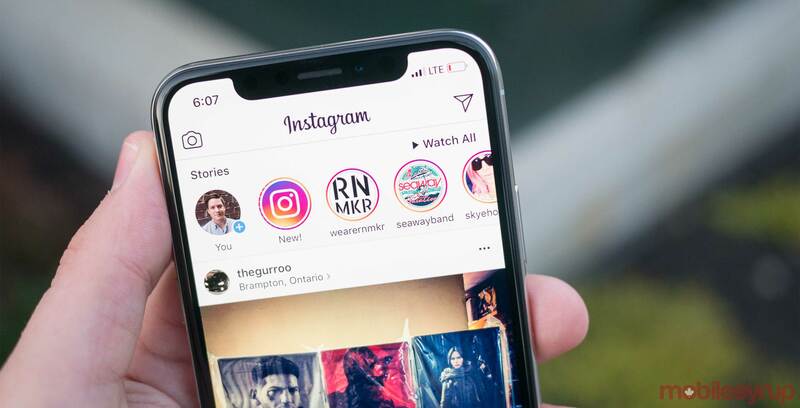 Instagram has made it very easy for users to skip through stories – so try to avoid posting stories that have been poorly thought-out or lack a clear message you want to deliver to your followers. You wouldn’t post random photos on Instagram and the same rules apply to Stories. Keep it consistent and the Instagram Algorithm will work in your favour. 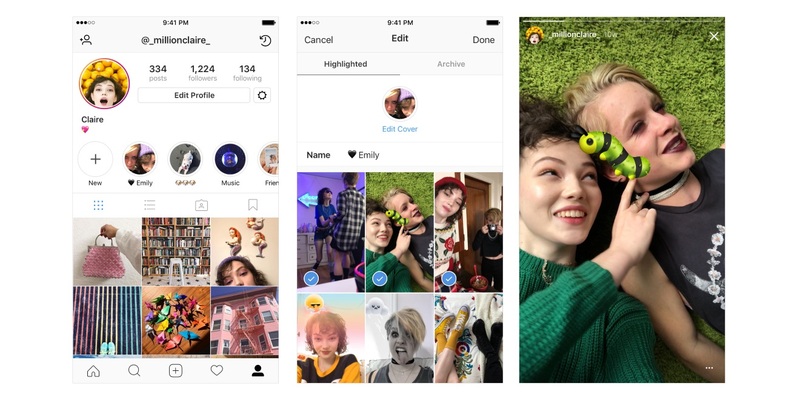 Instagram has also added a new feature where you can save Story Highlights to your profile, which again increases the time a new follower will spend on your account. Rather than simply scrolling through your posts, the Highlights function will give followers the opportunity to watch your most engaging stories that have been saved as highlights below the Bio section. These videos will also continue to accrue views overtime, which could be leveraged when working with brands in the future – similar to YouTube views. 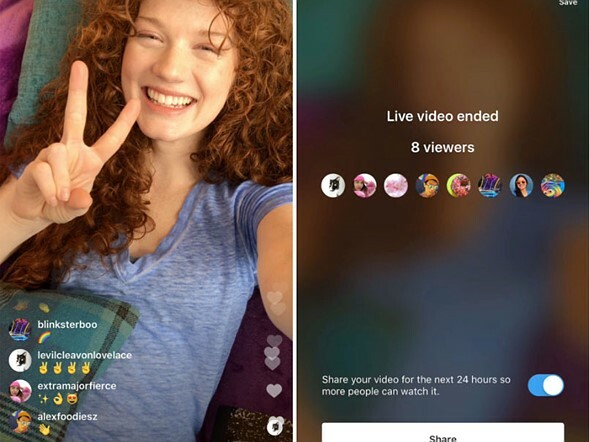 Live Stories is another great way to be favoured by the Instagram Algorithm and ride the wave of what’s trending on Instagram in your area. If you’re at a popular event that is drawing a lot of attention on social media, don’t be shy. Start an Instagram story! 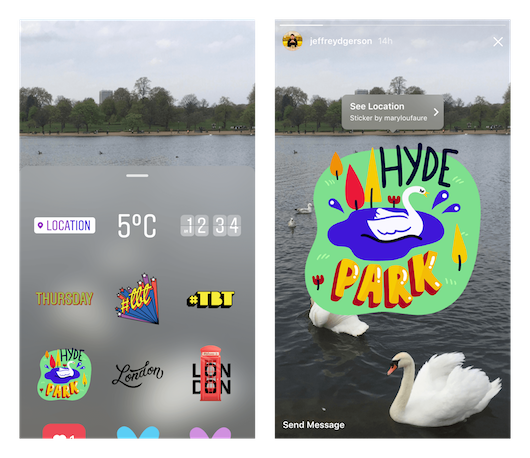 Just make sure to add a hashtag and tag your location in your Live Story as this will also factor into the Instagram algorithm and will influence who will see it. Leveraging Highlights and Live Stories will give your profile a more genuine feel and an easy way to make you more relatable to new people exploring your page. With all the new features mentioned above it’s important to not forget about some basic strategies when posting a photo or video that will help you win more engagement from the Instagram Algorithm. Far too many clients I work with are not leveraging the caption and comment portion when posting. They try to keep the caption short and sweet and often don’t reply to their commenters in hopes of maintaining a flawless appeal. Your followers do not want this and neither does the Instagram Algorithm. Rather than writing a 7 word caption you think is cool, write a couple sentences talking about why you think this is a valuable part of your life that should be shared. This will take longer to read keeping your followers onsite for longer, but it will also make you more human and increase your chances of drumming up a conversation in the comment section. The caption is your voice and no one wants to engage with someone who’s boring or perfect. Have an opinion and own it. Then engage with your followers in the comment section. The Instagram algorithm will closely monitor your post during the first hour and it will show your post to 10% of your audience. Based on the engagement it receives in that first hour, the Instagram algorithm will then continue to show it to more or less people. During the first hour it’s your job to stay on top of your comments to drive conversation. Saving the best for last – I’m guessing you haven’t heard of Power Likes before, because it’s a new concept that came out alongside the new Instagram algorithm. A power like is when an account with over 50,000 followers likes your post. The Instagram algorithm calculates these as more meaningful engagements, because they’re coming from “influential” Instagram accounts. If you can maximize the number of power likes you can get in the first hour of a post, it will be the quickest way to push your account into the Discover section. Once you’re there – organic follower growth and engagement will explode. The good news is you probably have some of these influential accounts already engaging with your content and you just don’t know it. These are super fans that can help skyrocket your account to Instagram success – your focus now is to get them to engage with your content during the first hour of posting. Remember Instagram only shows your post to 10% of your audience when hit the post button, so the best thing to do is DM all of these influential accounts and ask them what they think about your latest post in hopes of gaining more power likes. Crowdbabble helps you analyze and optimize the content on your Instagram account so that you can optimize your Instagram presence. Start a Free Trial and you’ll be well on your way to beating the Instagram algorithm in 2018.